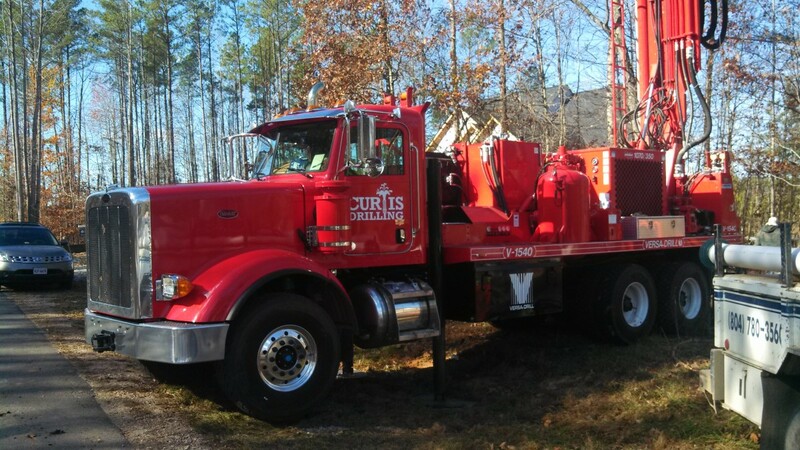 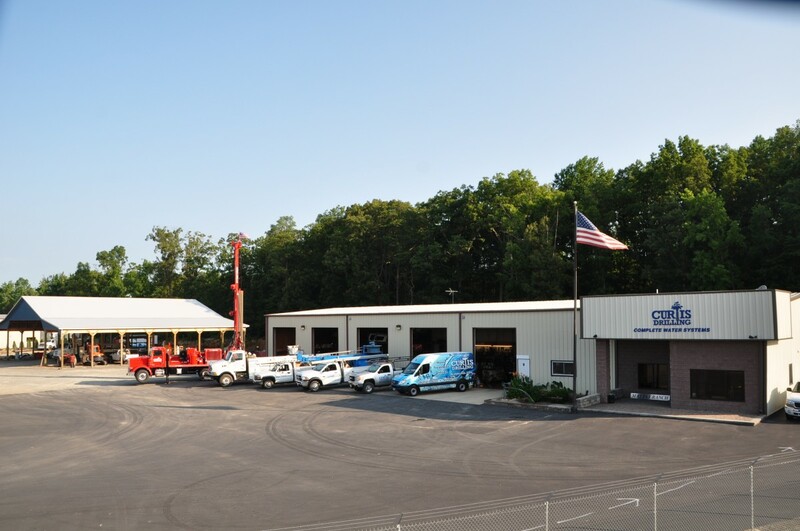 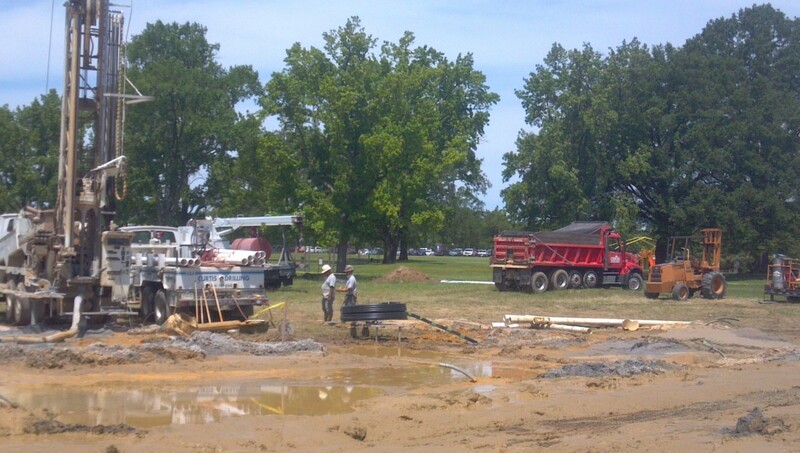 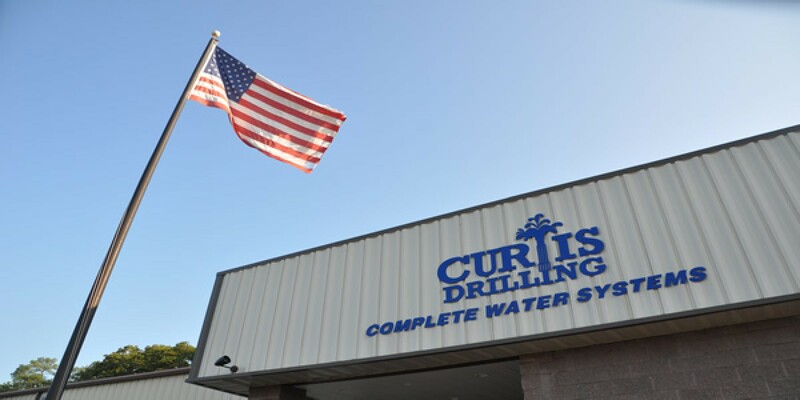 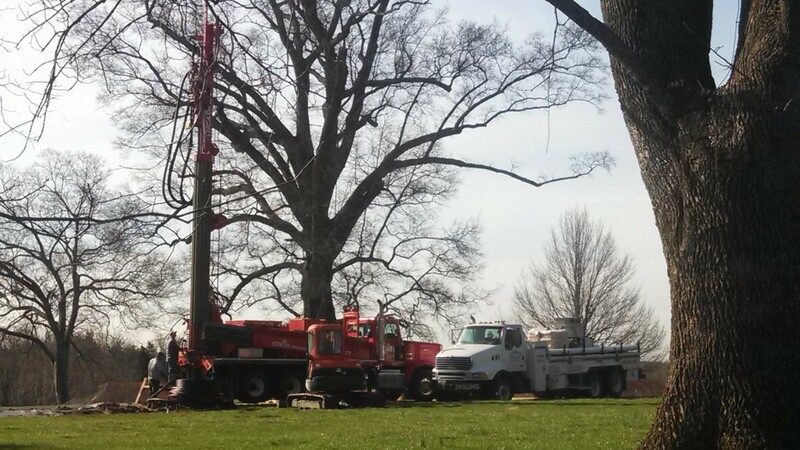 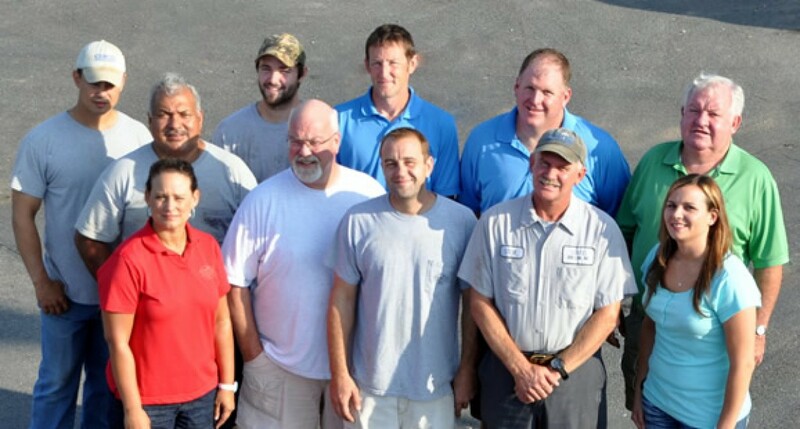 Curtis Drilling, Inc. – Bringing the very best of Nature's most vital resources to you! 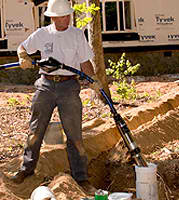 Bringing the very best of Nature's most vital resource to you! 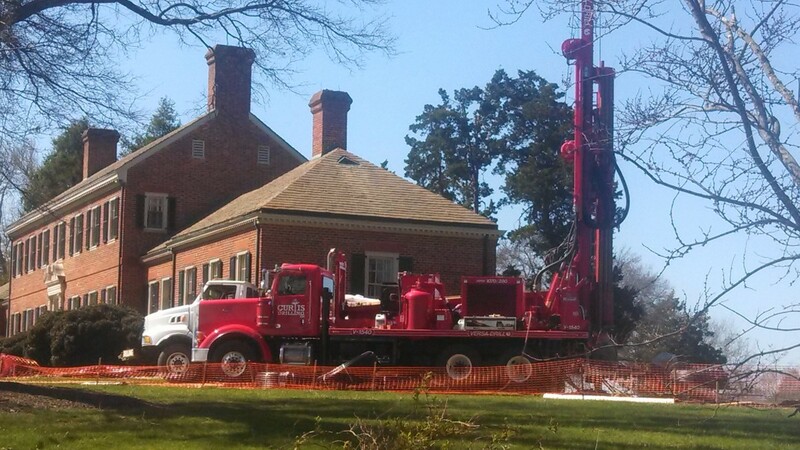 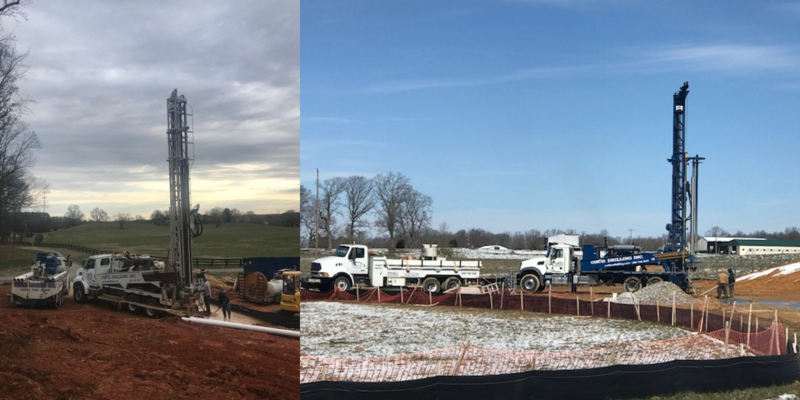 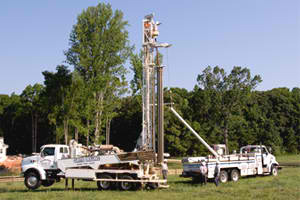 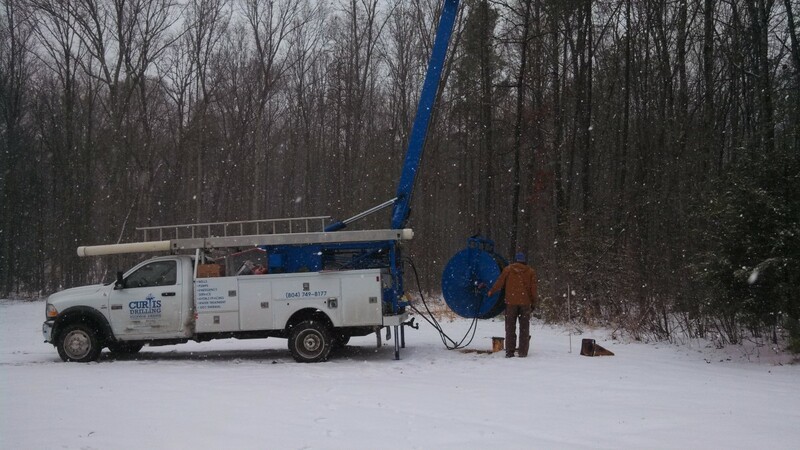 … We provide expertly constructed drilled (deep) wells for the sole purpose of extracting available ground water from within and below confining layers of bedrock. 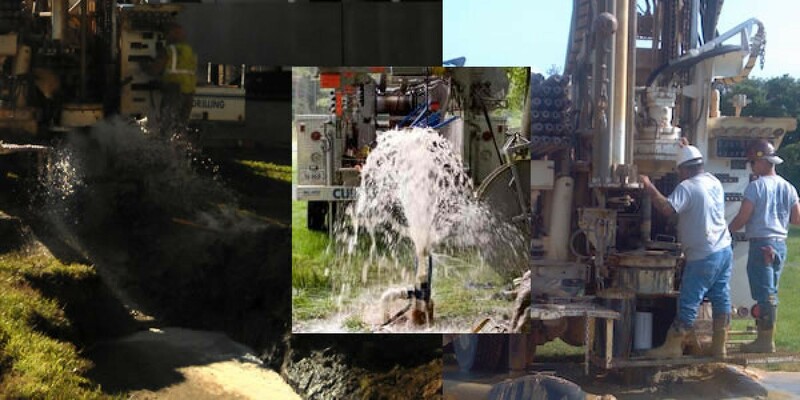 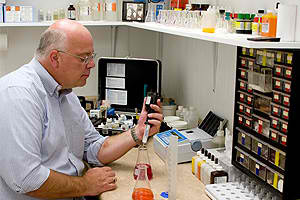 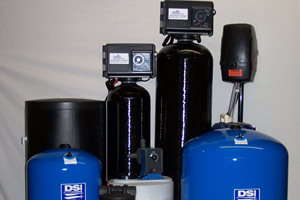 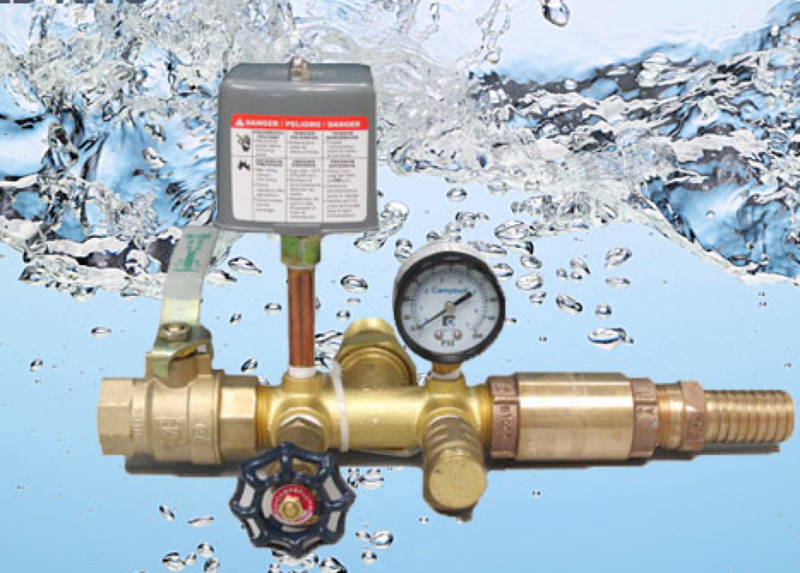 … We can accurately identify the well water chemistry problems and more importantly provide effective treatment options should they be needed.